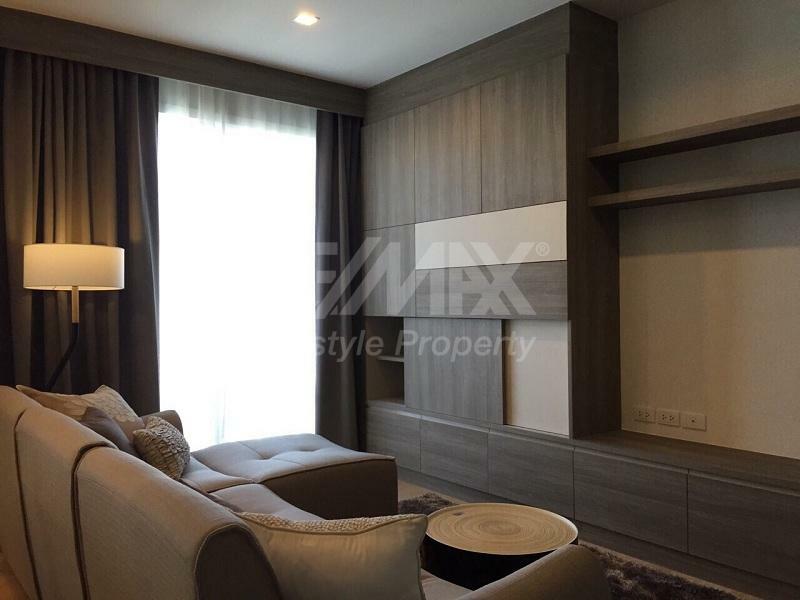 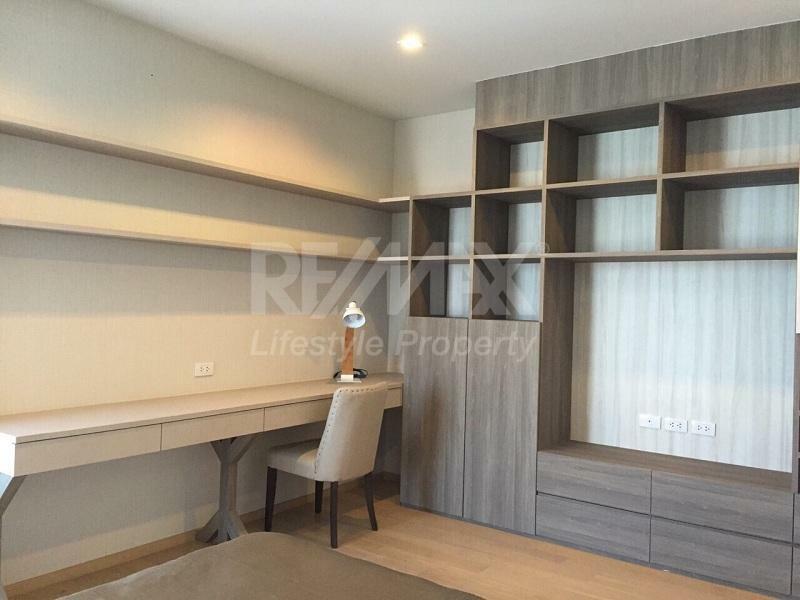 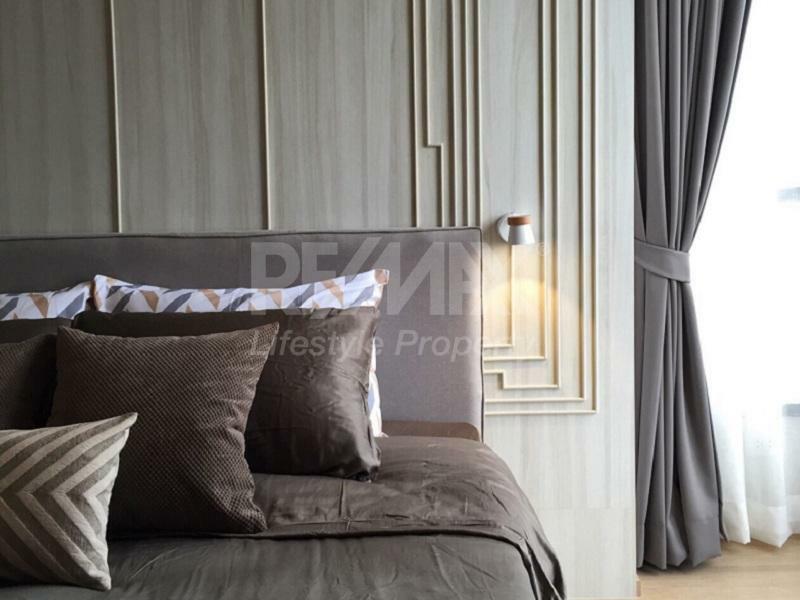 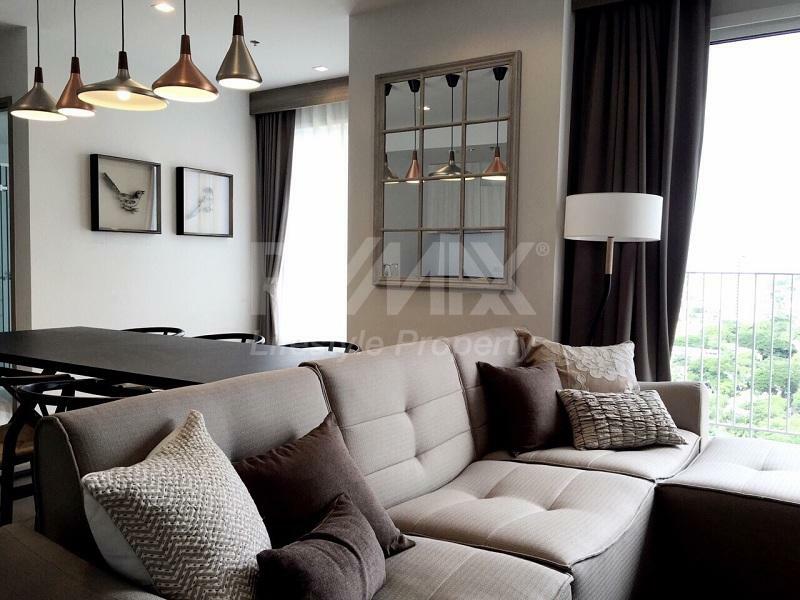 For Sell HQ by Sansiri Thonglor, 2 bedrooms 2 bathrooms, 100 Sq.m, include fully furnished with air conditioners, bed set, table, wardrobe, refrigerator, microwave, kitchen counter, TV, dining table and sofa. 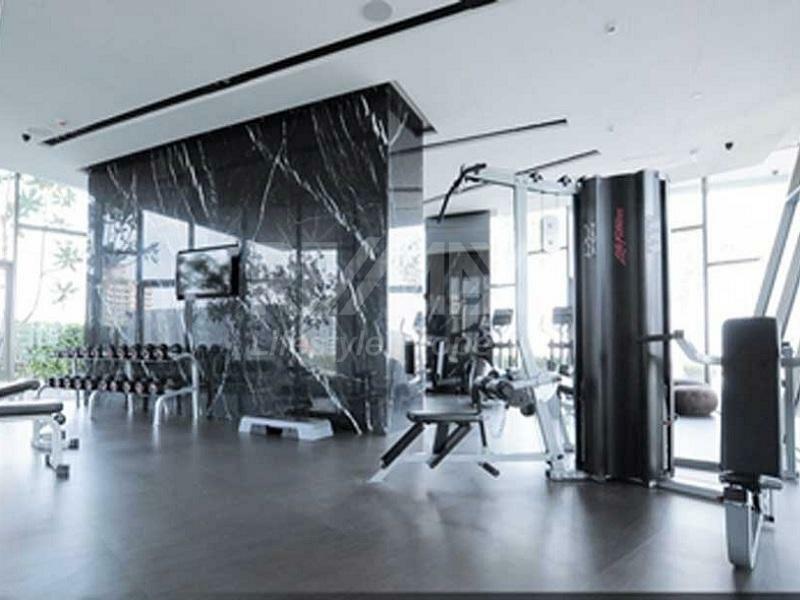 Facilities at HQ by Sansiri has elevator, parking, 24-hours security, cctv, swimming pool, gym, garden / bbq, and wi-fi. 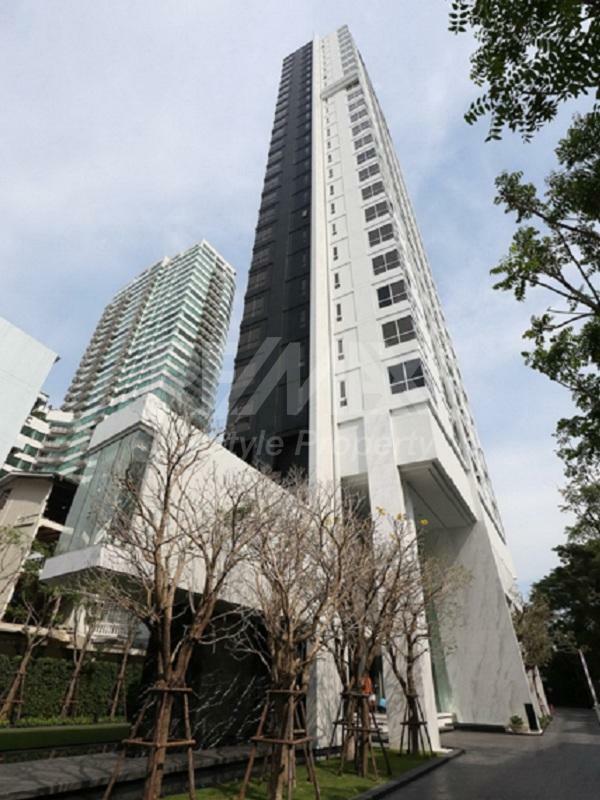 HQ by Sansiri is a condominium project, developed by Sansiri, located at Thong Lo 6. 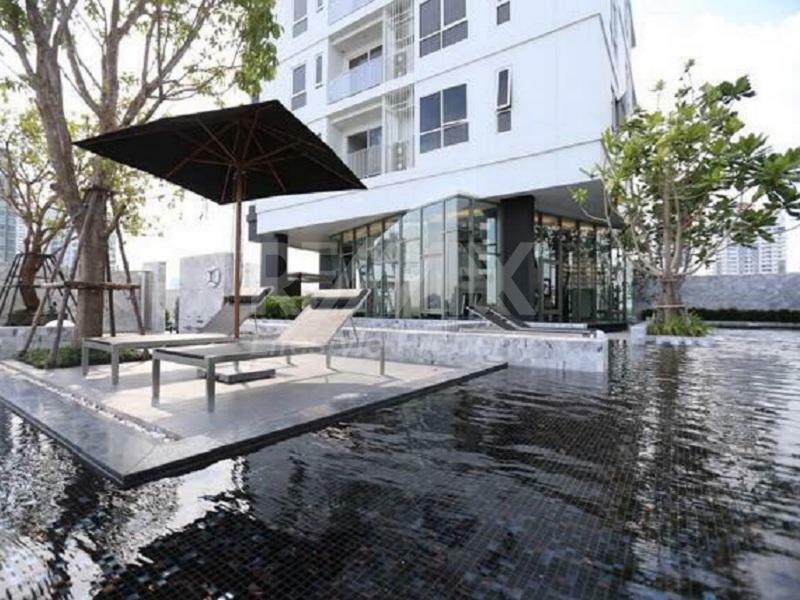 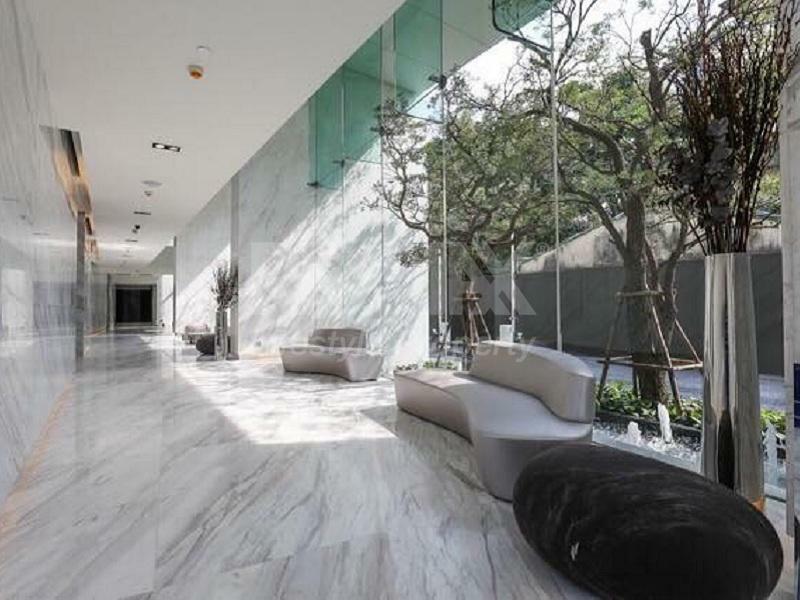 Construction of HQ by Sansiri was completed in 2014. 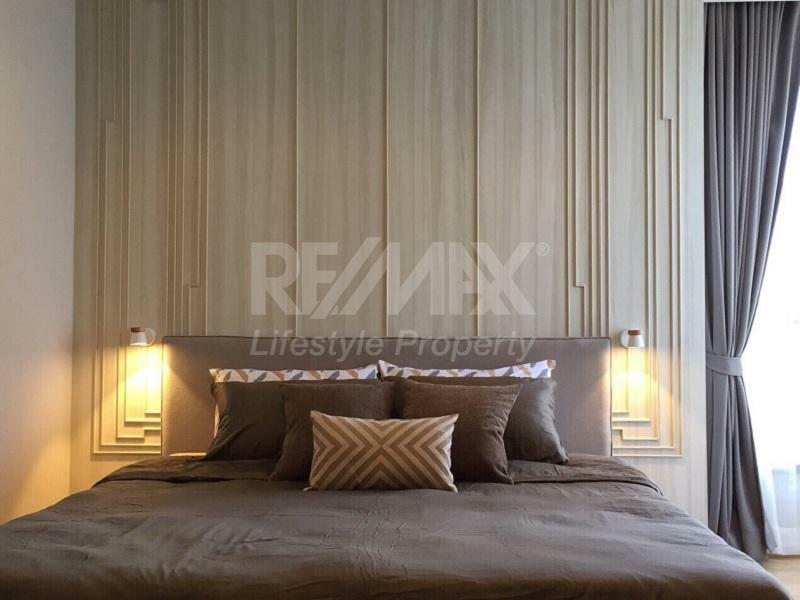 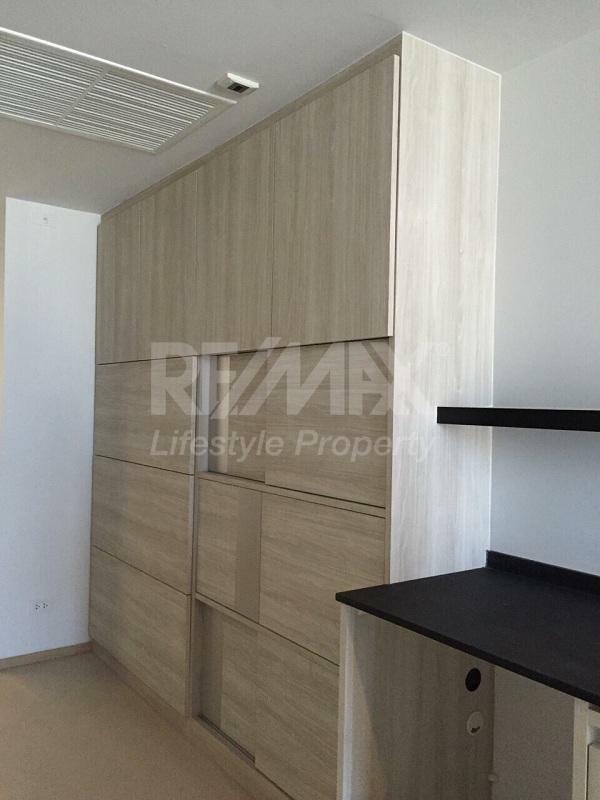 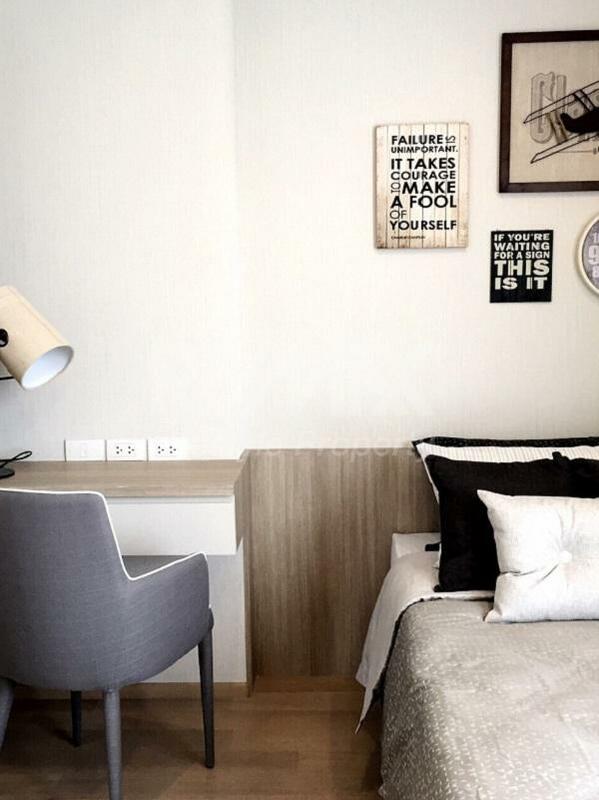 Condominium comprises of a single building, having 36 floors and includes 197 units. 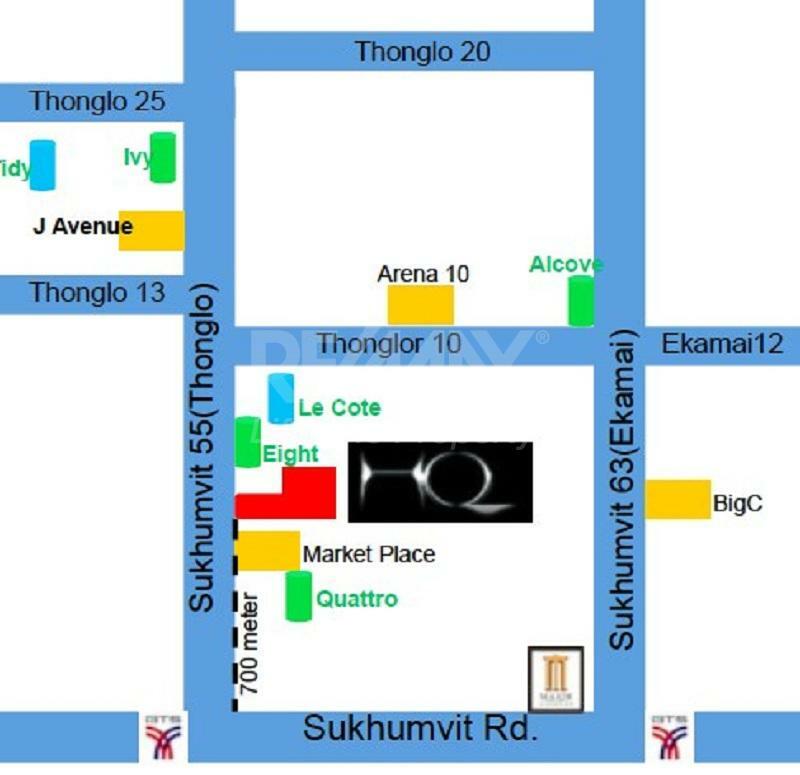 HQ by Sansiri conveniently located just within 920 m or about 11 minutes walk from the Thong Lo.